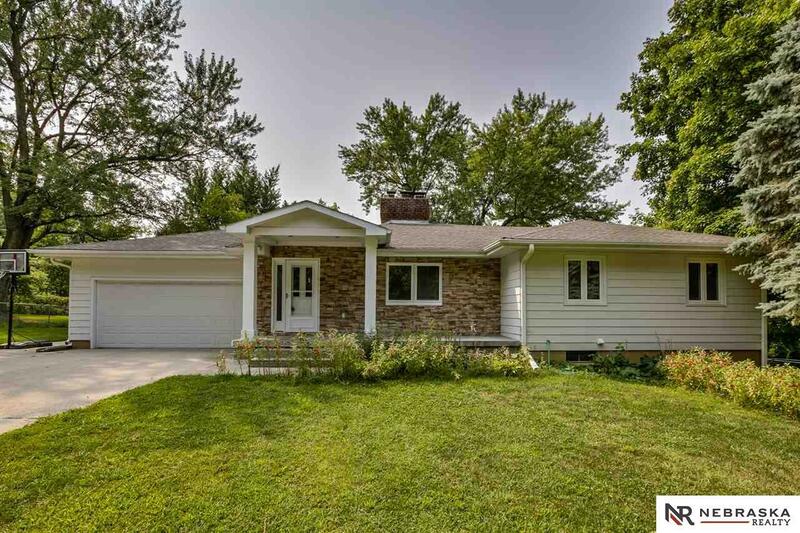 Large Updated Ranch home in desirable Skylark Heights. Cherry wood kitchen opens to living room w/wet-bar and exits to large deck & fenced backyard. Up & downstairs laundry areas, 2 fireplaces, media room, breakfast bar and large eat-in area, 5 Bed, 3 Bath w/attached garden shed.